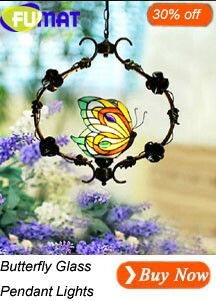 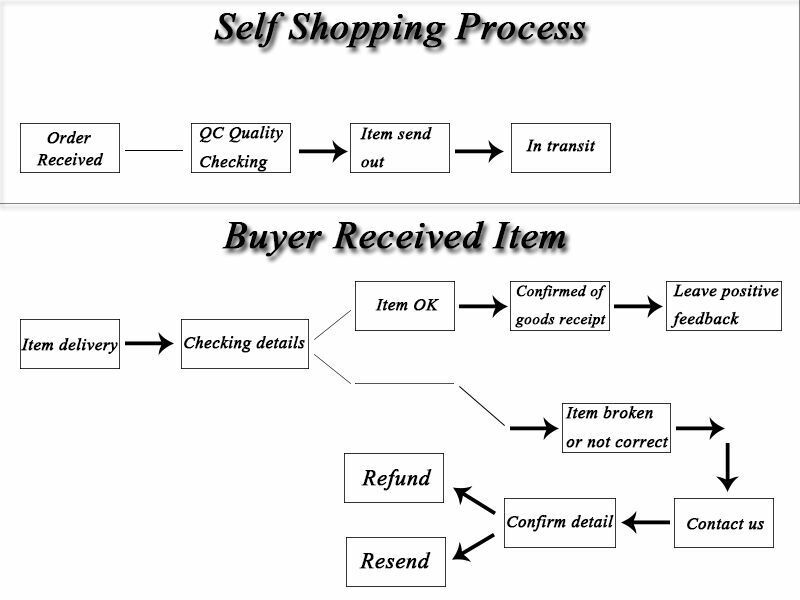 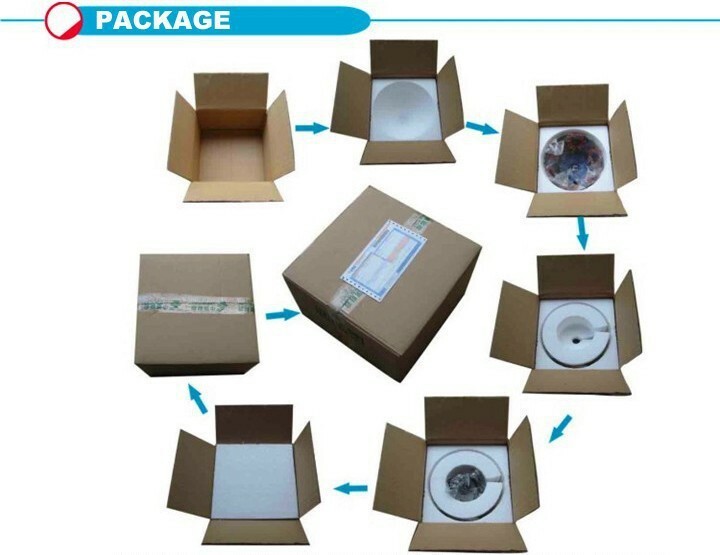 In Aliexpress.com can\'t search key word "tiffany" now. 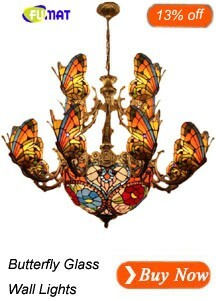 Because the website must protect Tiffany Jewelry rights and interests. 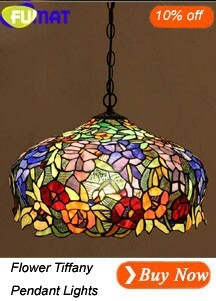 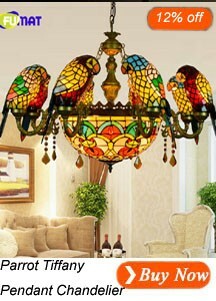 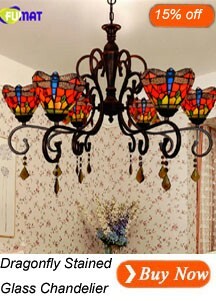 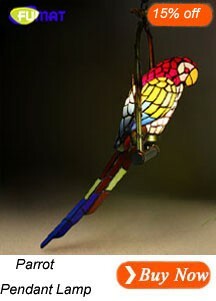 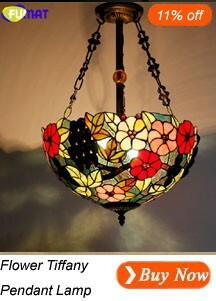 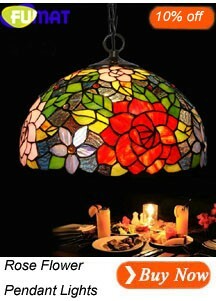 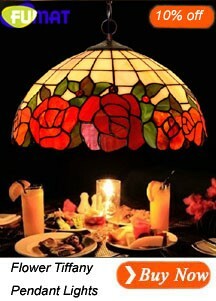 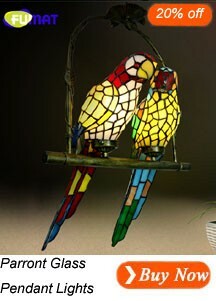 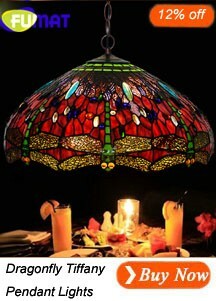 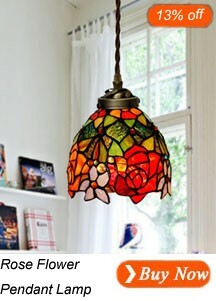 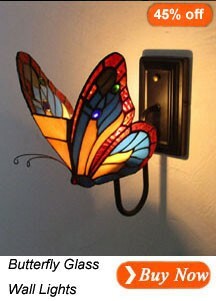 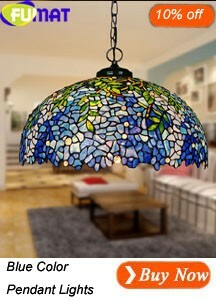 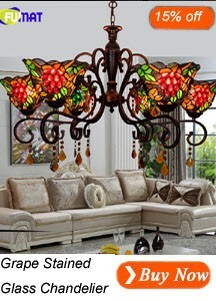 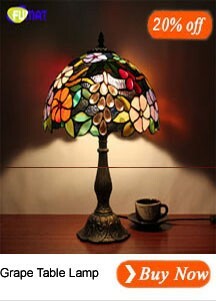 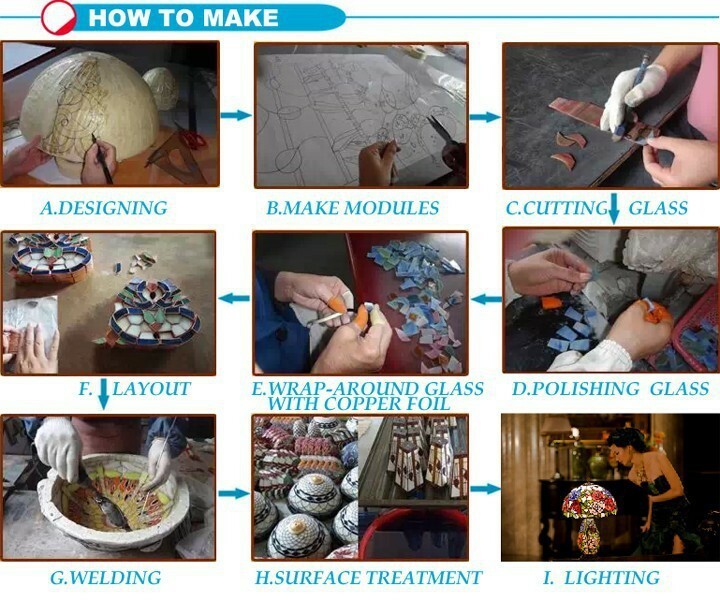 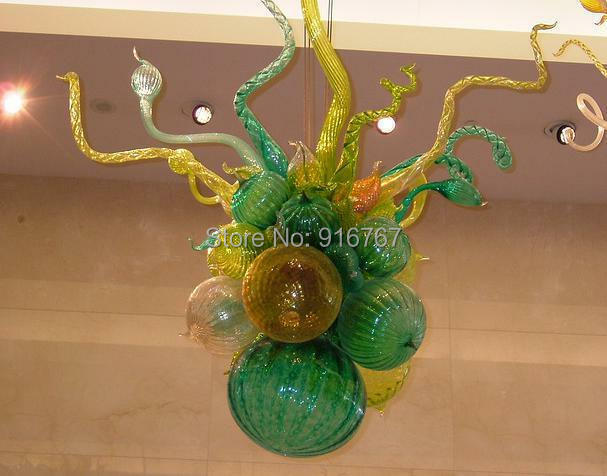 Pls you search # FUMAT glass lamp # instead of #Tiffany Lamp# Thanks.